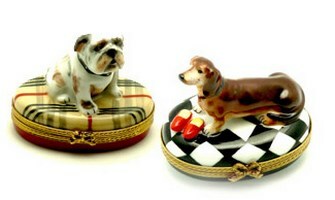 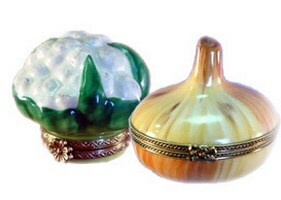 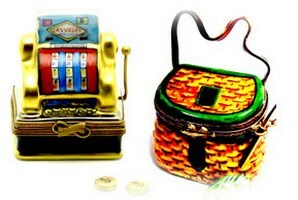 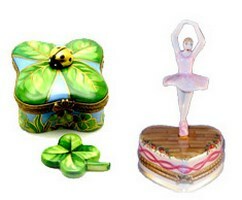 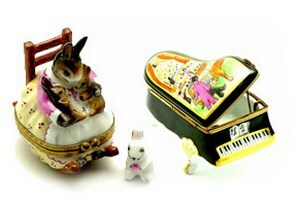 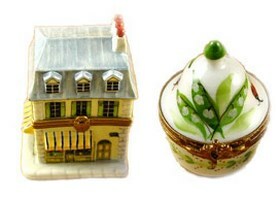 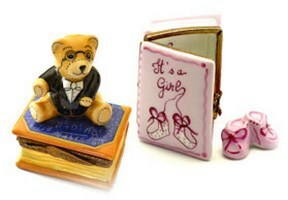 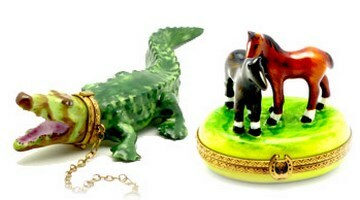 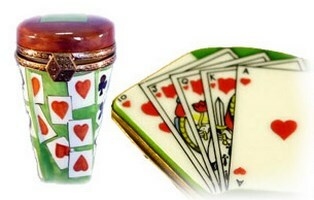 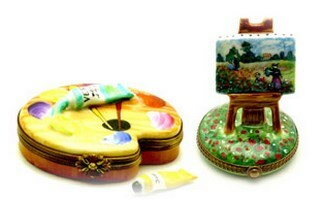 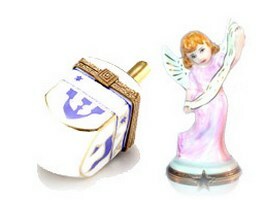 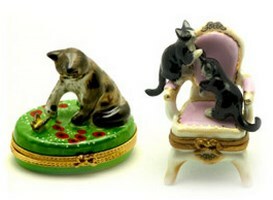 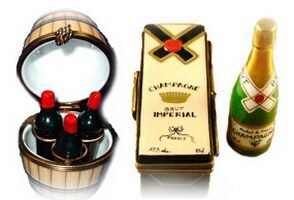 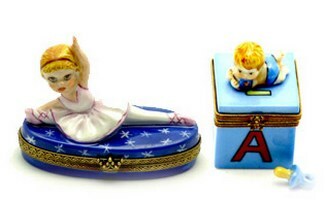 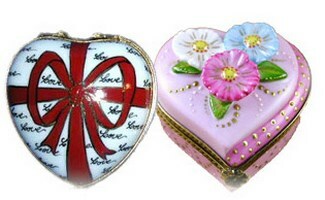 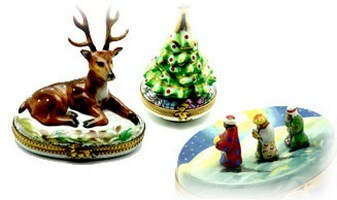 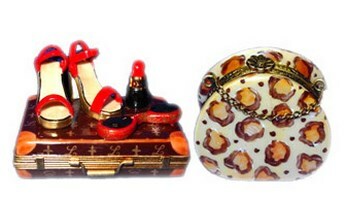 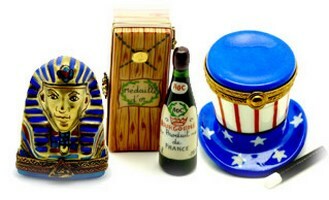 Limoges Boxes and Figurines - Limoges Factory Co. 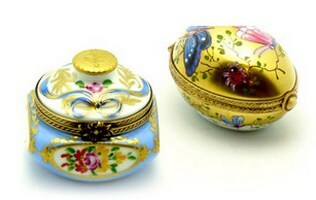 This is selection of elegant porcelain Limoges Boxes having themes that memorialize important books that touch your life or profession. 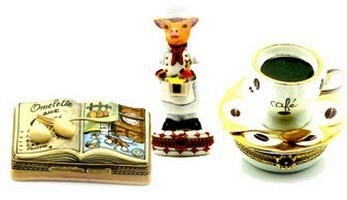 Includes the Bible, Gardening, Cookbook, Medicine, etc. 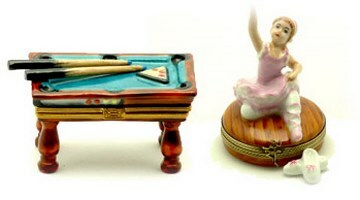 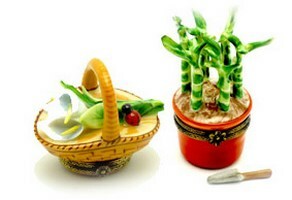 Will display your passions and success.